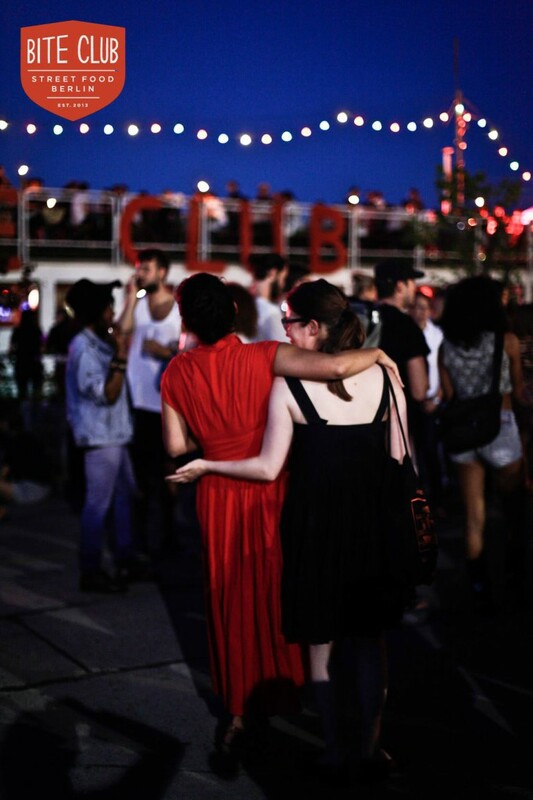 Established in 2013, Bite Club marries the party vibes of a Brooklyn food fair with all of the excitement of an Asian night market. Constantly on the hunt fo the newest and best of Berlin’s food traders and trucks, our core of regular vendors are joined by new members at each edition, complemented by specialist wine, whiskey and rum bars. Bite Club also provides bespoke catering services for private and corporate events bringing the gourmet street food and good-times. If what we have in store piques your interest, please send us your CV and a short statement about why you’re interested in being a part of the team!